Come and try over 30 different kinds of Beers and Wines Made in Michigan! Thursday, July 29th 6 p.m. to 9 p.m. 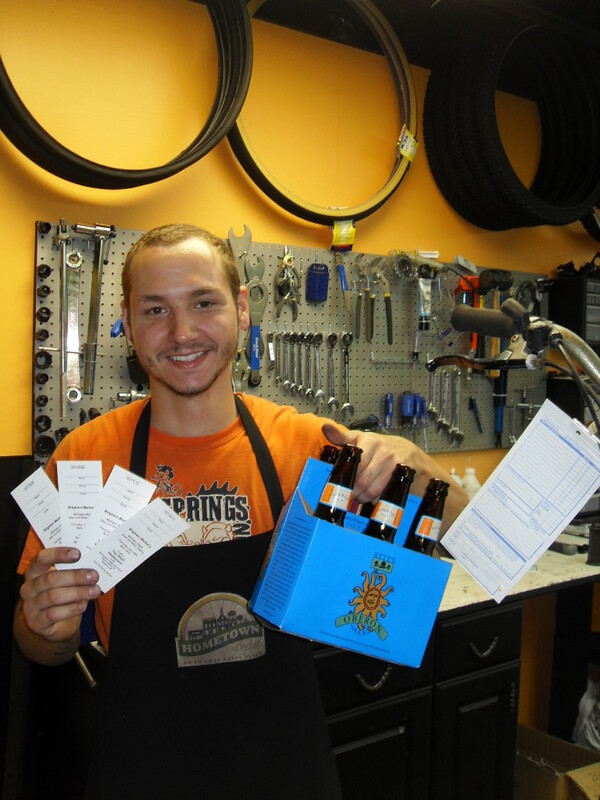 Contest 1: The next 2 people that stop in the shop and say TUNE MY BIKE GIVE ME BEER. 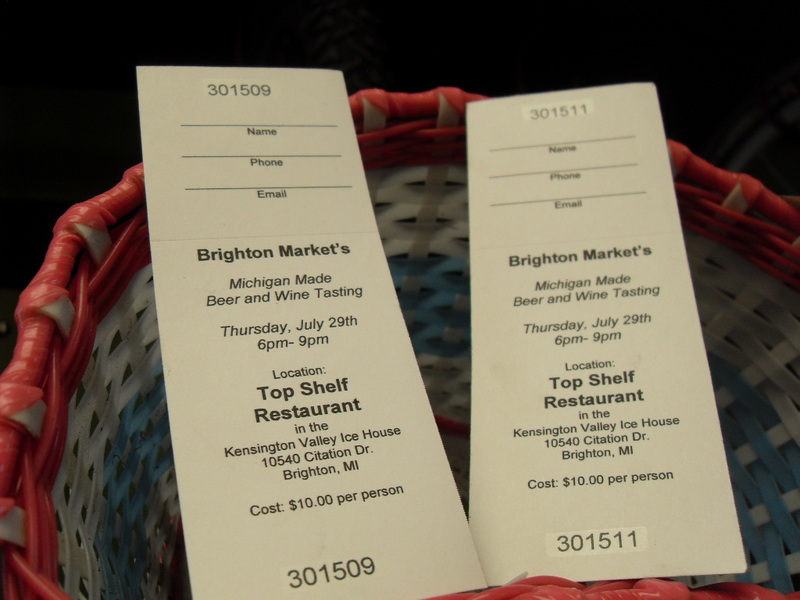 Gets 1 ticket each to the Brighton Market Michigan made beer and Wine tasting on July 29th from 6 to 9.